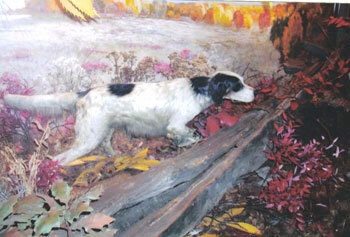 The Taxidermy Room within the Wildlife Heritage Center of the National Bird Dog Museum shows a wall mural painted by Tennessee artist, Mary Spellings. 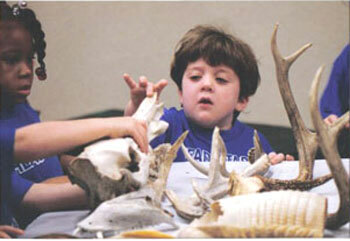 The photo shows juts a portion of the wildlife featured in the room. It is a favorite room for visiting class field trips. 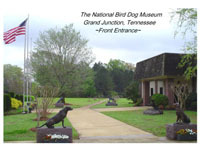 A unique museum for preserving the past and protecting the future of sporting dog breeds and related field trial events across America and worldwide. sporting dog fanciers the world over. 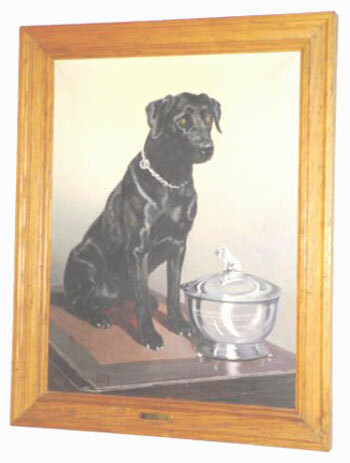 Maintain a Sporting Dog Complex to house historical memorabilia of the sporting breeds and the people involved with them. 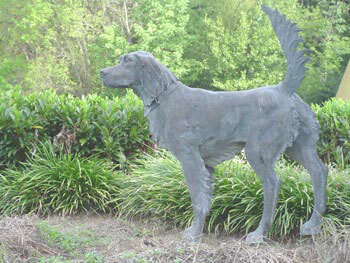 Use the Sporting Dog Complex to introduce the public to and educate them about the sporting dog activities. Maintain a venue in the Sporting Dog Complex to honor persons and dogs that have contributed significantly to the sport. Maintain the Wildlife Heritage Center to educate both adults and youth about upland game birds and waterfowl and the conservation needed to protect them.